Just a few short decades ago, the only way to get information on a new car was to go to a newsstand or go to a dealership. Since then, as consumers have learned how to use the maturing internet, the number of car-buying options have exploded. One of the newest on the web is TrueCar out of California. 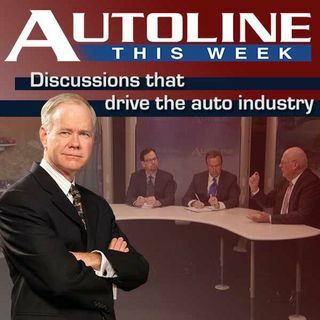 Joining John McElroy on Autoline This Week is Larry Dominique, former Vice President with Nissan, who signed on with TrueCar to help challenge the competition like Edmunds. Included on this week’s ... See More panel are Craig Trudell from Bloomberg News and Steve Finlay of WardsAuto Dealer Business.